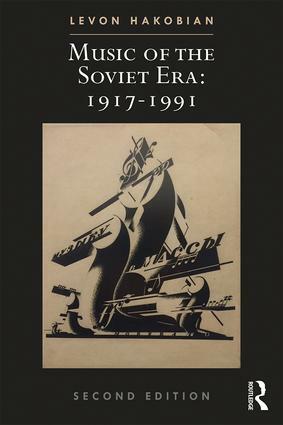 The parameters of the Routledge Russian and East European Music and Culture series encompass multiple genres of music, including contemporary art music and popular music.. The series encourages submissions that represent the fields of critical musicology and cultural history in a broader sense. Volumes that focus strongly on a single work will need to take a broad view on what made it interesting within the culture that produced it, and not merely describe the work in analytical terms. For monographs, studies of individual works that were especially rich in context would be welcome, as would studies that bring together music and other disciplines (history of literature, drama, visual arts, cinema) in new and enriching ways. Studies that span national boundaries and traditional boundaries of political time are especially encouraged, such as a volume challenging the dominance of 1917 as a point of rupture (and equally, challenging 1991 and other dates of major political change for the same reason), and volumes that reach across borders. Proposals for books in the series (whether single authored or contributed) should contain a strong element of cross-fertilization, whether that be disciplinary, national or political.